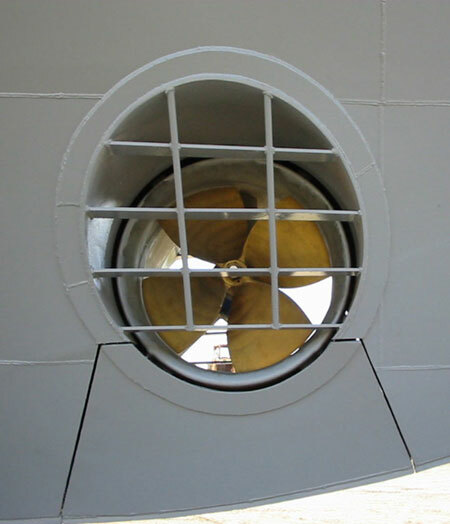 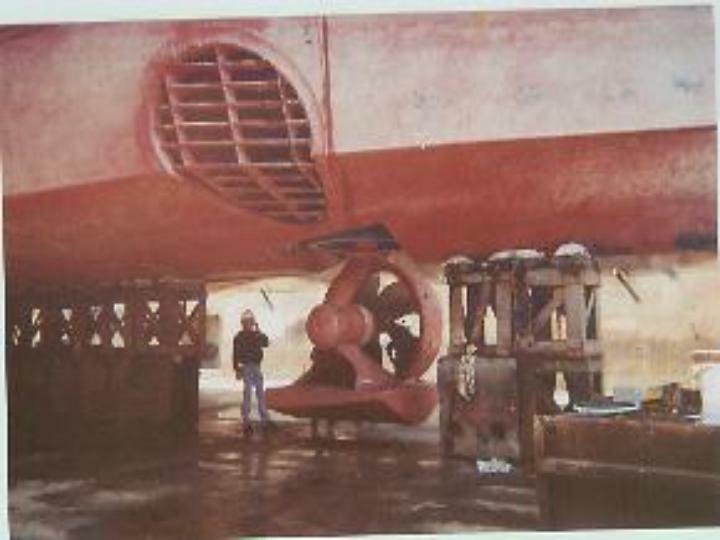 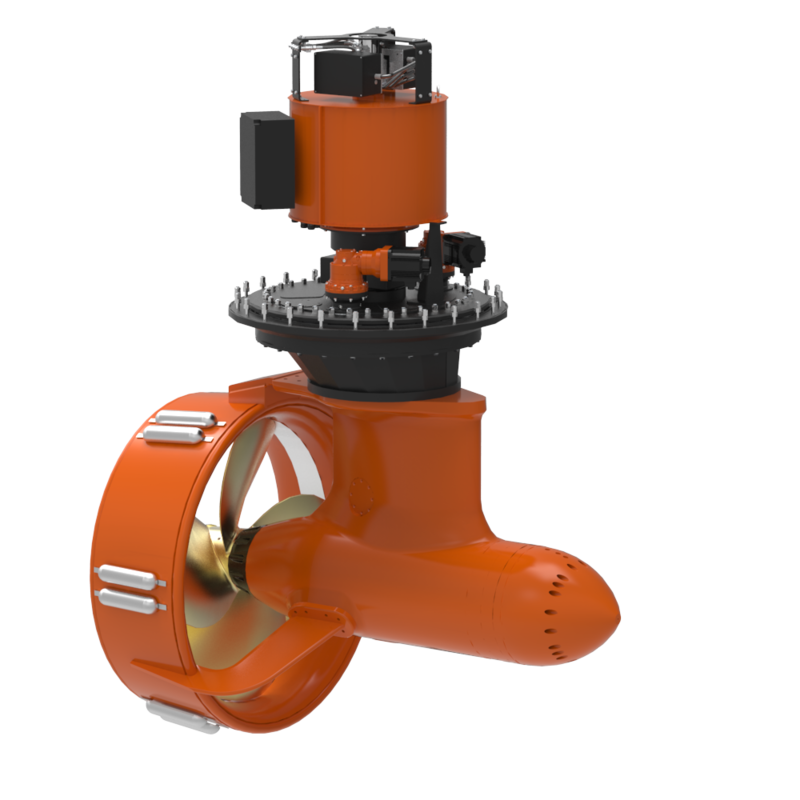 Retractable tunnel thrusters are easily installed transversely in the bow or the stern of a vessel and include a section of the vessel’s hull when in the retracted position. 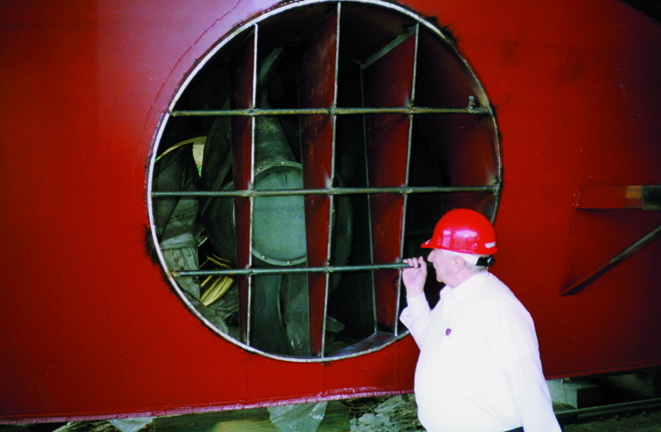 Retracting the tunnel thruster is as simple as clicking a single button that will cause the tunnel thruster to automatically correct its positioning before retracting back into the vessel. 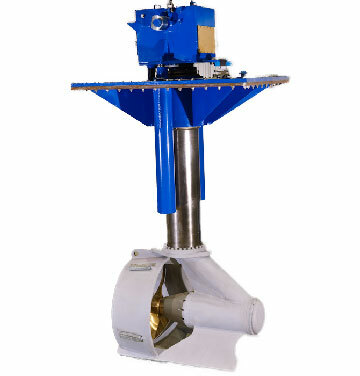 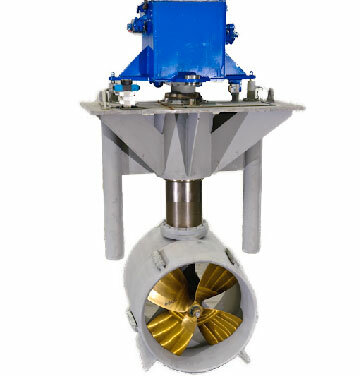 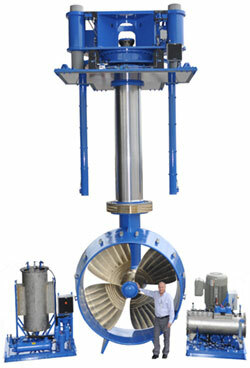 Retractable tunnel thrusters are available in mechanical and hydraulic options.